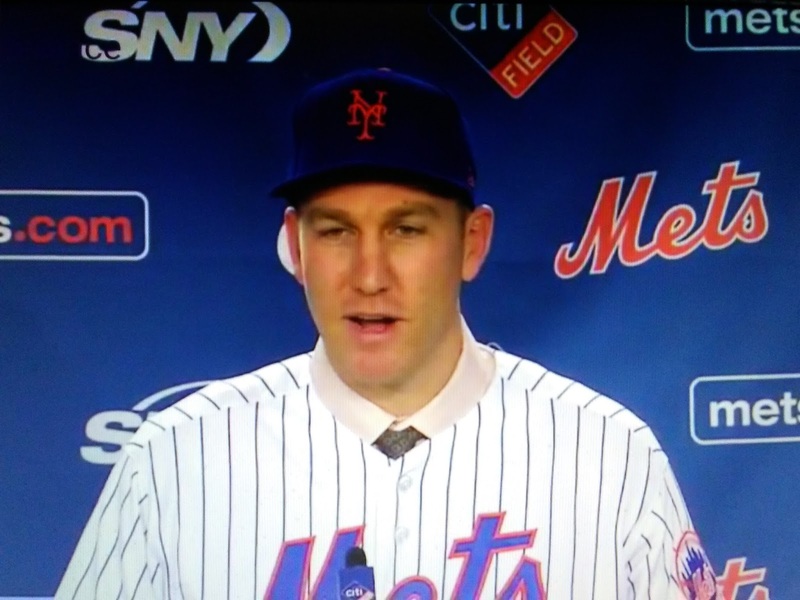 I'm pumped Todd Frazier signed with the Mets. I think he's going to be the linchpin to take this team all the way. 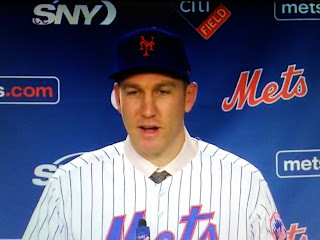 NY Post reports Todd Frazier was looking forward to free agency his entire career, but pretty quickly, he couldn’t wait for the experience to end. After helping the Yankees get within one win of the World Series last year, the veteran third baseman became one of the big-name causalities of baseball’s suspiciously slow free-agent market, which has left several prominent players without a job, one week before spring training starts. “Every day, I was like, ‘What’s going on here? What do I have to do?’” Frazier said. “’Do I have to talk to some GMs? Do you want me to fly somewhere?’ Just trying to be funny about it. It was tough. You get to be a free agent, now this is what you’ve been trying to get to — besides winning a World Series — as a baseball player, and seeing what’s going on now, it’s tough.